Get up to 40% off the first night of your Secret Retreats stay at select destinations! 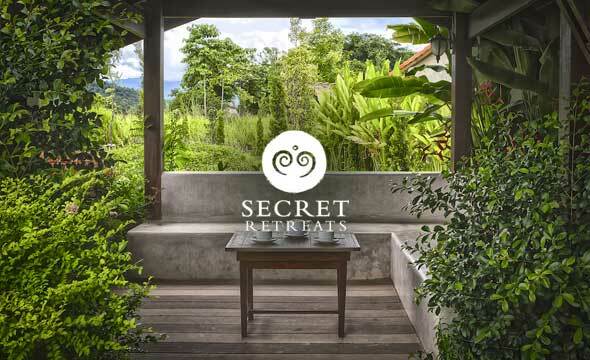 Contact the Secret Retreats Concierge and book direct for limited time offers on your first night plus additional nights at best available rates. Along with savings, each stay will be exclusively tailored for you by our concierge. Below are just some of the places you can stay and save… but discounts are also available in Thailand, Laos, Myanmar, Cambodia and more! Contact the concierge directly to see how you can benefit from these secret offers. 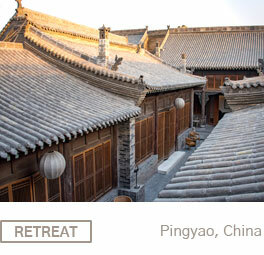 Explore ancient China at Jing’s Residence in Pingyao, 40% off the first night. Minimum of 2 nights stay required. 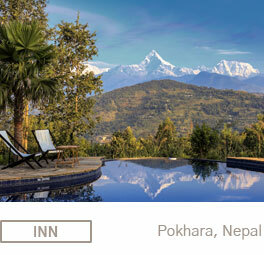 Discover Nepal’s unique culture and trekking with 40% off the first night. Minimum of 3 nights stay required. 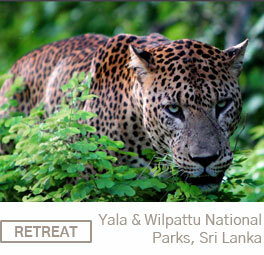 Venture a Sri Lankan safari to spot leopards in the wild and go glamping in the national parks with 30% off the first night. 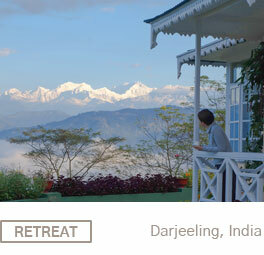 Head to the Himalayas to enjoy Glenburn Tea Estate’s old world charm with 40% off the first night.